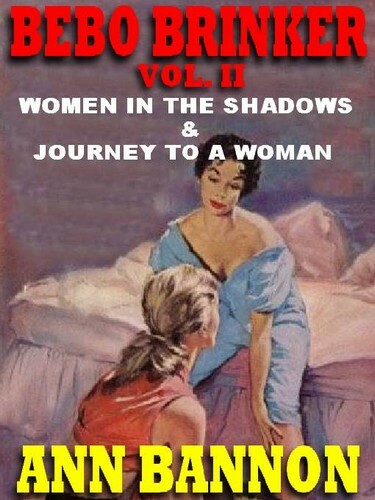 The Laura-Bebo-and-Beth Triangle Explodes in Books III and IV of This Classic of Lesbian Life and Love! Laura struggles with her hunger for heterosexual normalcy and marriage -- and with a passion for Bebo Brinker known only to women who live in the shadows -- in the first complete novel in this omnibus editon. Then Bebo wonders if she might not find her true passion with Beth -- but to do so, she will have to make a journey into the arms of a woman who loves other women.